Ford Edge Vs Ford Escape – Which is better? When choosing between Ford Edge Vs Ford Escape, you may wonder which one that you should choose. Both of these models are great, but they also come with different features. To help you decide which model that you must buy, you can read our article here. Learning their differences is the best way to make a good decision when choosing between Ford Edge Vs Ford Escape. There are some aspects that can be considered. These aspects include performance, trim levels, interior, handling, and fuel efficiency. 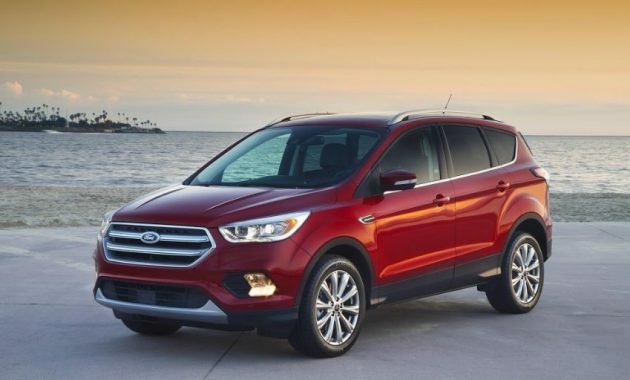 For the Ford Escape, the passenger space is measured at 98.7 cubic feet. It also comes with the standard cargo space at 34 cubic feet. For drivers who want to get more space, the cargo space can be expanded up to 68 cubic feet. 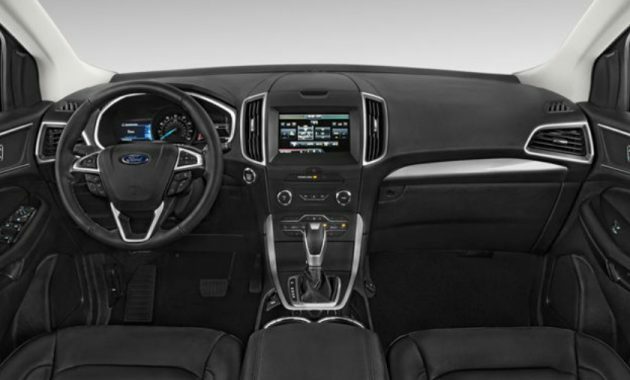 When compared to Ford Edge, it seems that Ford Edge offers more space. The passenger volume of Ford Edge is 113.9 cubic feet and the cargo volume is 39.2 cubic feet. The rear seats can be folded down so that the volume can be expanded up to 73.4 cubic feet. It doesn’t matter whether you want to choose Ford Escape or Ford Edge. Both of them are fun to drive. With the use of the electric power-assisted steering, you can rest assured that tuning is precise and sharp. They also come with four-wheel anti-lock disc brakes which make it easy if you want to stop quickly. Another technology is the curve control. It is a unique technology which is specifically designed to help drivers turn at higher than recommended speeds. Fuel efficiency is without a doubt one of the main reasons why we must choose one of them. Ford Escape and Ford Edge are known as the most fuel-efficient crossovers. 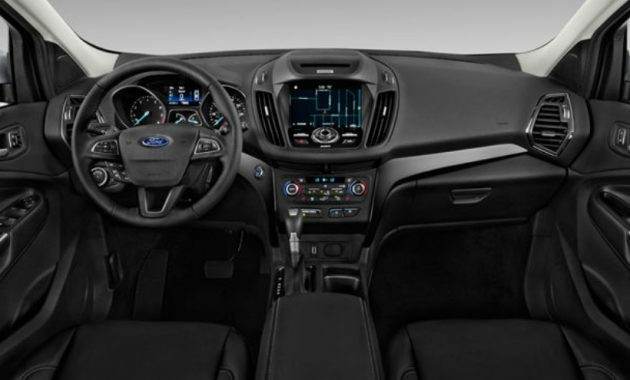 If you choose Ford Escape, it comes with a powertrain configuration that consists of 6-speed automatic transmission, a 1.5-liter 4-cylinder engine, and a front-wheel drivetrain. Ford Escape can achieve up to 30 mpg on the highway and 23 mpg in the city. 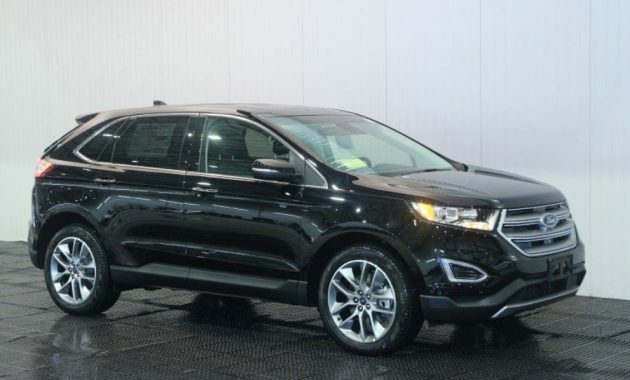 As for Ford Edge, it comes with a powerful engine which can achieve up to 29 mpg on the highway and 21 mpg in the city. Ford Escape is available in four trim levels. Buyers can choose the base S, SEL, SE, or titanium. The most popular choice is the SE which comes with the chrome exterior, heated front seats, and steering wheel-mounted paddle shifters. Ford Edge is also available in four trim levels. The most popular option is to go with the SEL trim level. The SEL comes with some nice features such as Satellite Radio and power-adjustable front seats. These are some key points that you can check first before you choose one of them. We think that these models have all the features that you need if you are looking for an SUV that is fun to drive. Simply pick one that meets your needs when choosing between Ford Edge Vs Ford Escape.